Probably the most asked question when I returned from my trip to Cuba was pertaining to fine details and how to get there. Hopefully this summary of my trip will answer any of your questions you may have. I booked this trip less than two weeks before my departure date. My friend was planned way before then, but he extended his time an extra week which worked perfectly for me to join the end portion of his trip. If you’re given an opportunity to see something new, go for it. Why not? 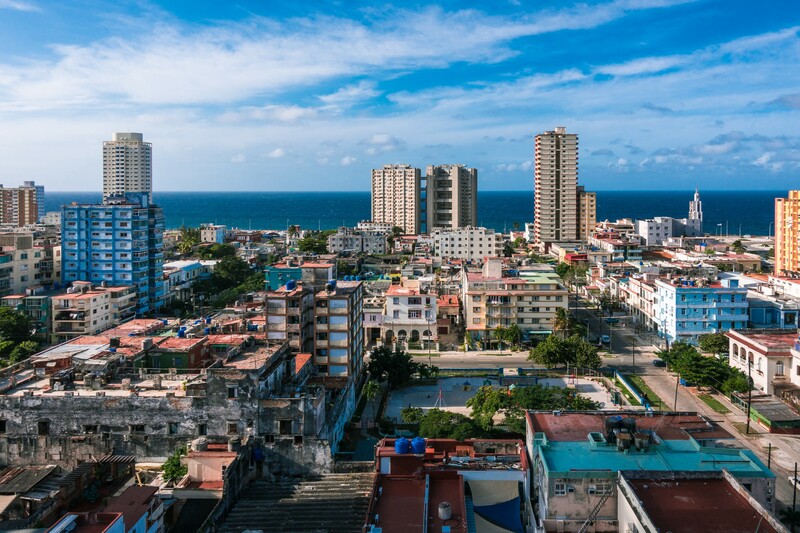 I was given the chance to join a friend’s trip and knowing very little about Cuba, I wanted to learn in the most organic way possible. I’m also nervous what will happen to Cuba relations since it can go one of two ways with a new president coming to office. Now was the perfect time to go before anything does change. Quiet easily, thank you to Obama who opened the restrictions, I traveled for “People to People” educational reasons. Having little unbiased knowledge on Cuba, this was the best way to go and meet Cuban people to learn from them as well educate them on how we live. You will have to do some research to see which best fits your reasons for traveling since tourism is not fully open yet. I will tell you, I did not have to gain any permits prior to booking or show anything when returning into the States. December 26th, 2016 — January 3rd, 2017. Yes, one the most popular times to travel, but these were days that worked best with my schedule. This is their winter, but temps were still at a hot 85 during the day and mid 60’s at night. How much was the flight? Too much. I won’t say an exact price, but I know without booking a week before and not during a holiday time, it should cost about $200–400 round trip (Direct from JFK). I suggest avoiding hotels. 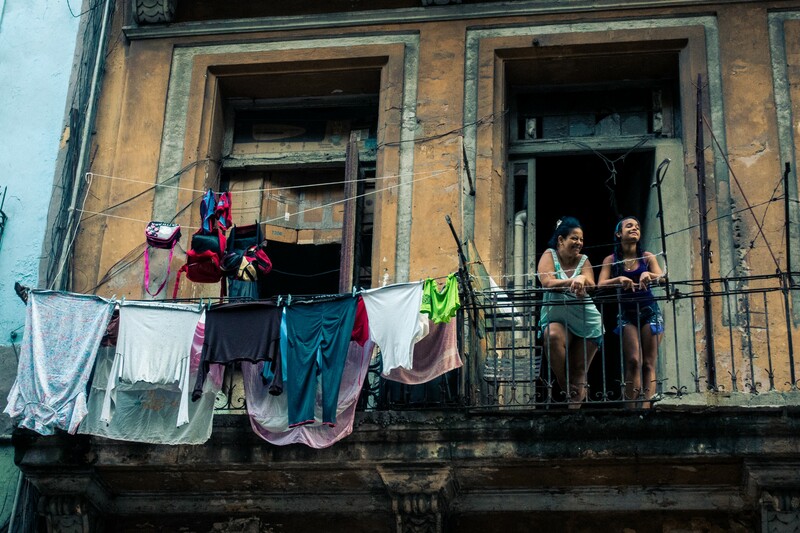 If you’re traveling to Cuba, you should see how the Cuban people live first hand. Also, staying in a casa particular is very cheap and a lot more of the Cuba experience I wanted. AirBnB did not work. I was contacting multiple in the same day but had no luck on responses. The Cuban people have very limited access to internet, so by the time you get a response it is either booked or expired. This was also the week of December 26th which is when most people are celebrating holiday, keep that in mind. I’ve decided to make this into a series which will include each day of my trip in detail. Feel free to follow for the rest!